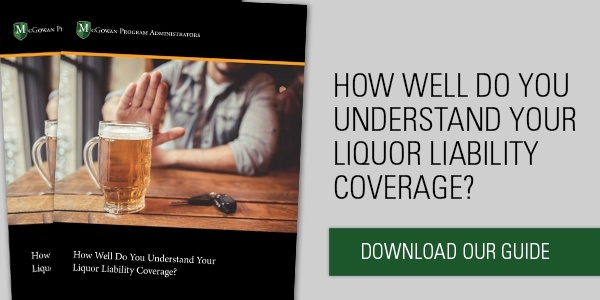 Liquor liability and dram shop laws offer plenty of liability exposure for restaurant owners when it comes to serving alcohol. But pay-to-play laws and end-of-shift drinks expose restaurant owners and managers to additional liabilities for which they may be less prepared. Becoming familiar with pay-to-play regulations and the risks of offering end-of-shift drinks is an important step in implementing a risk management strategy. Pay-to-play regulations are also known as tied-house violations. 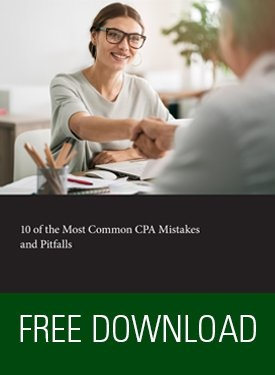 The violation occurs when a restaurant accepts a gift or other compensation in exchange for offering the products of a vendor exclusively or by preference. There has been an increase in cracking down on such violations and restaurateurs should be aware of the risks. The U.S. Department of Treasury’s Alcohol and Tobacco Tax and Trade Bureau has received $5 million in funding to investigate violations. Providing exclusivity for, or having a preference of, a liquor producer or vendor in exchange for a payment, good, equipment, or some type of chargeback is illegal. A tied-house regulation prohibits an establishment from becoming exclusive with a supplier or distributor. The regulations prohibit a restaurant owner from engaging in purchasing incentives or taking a bribe for becoming indebted to a vendor. The establishment isn’t permitted to purchase products from only one supplier while excluding the products from another based on some type of arrangement or agreement. For example, a beer distributor paying a sports bar to stock only one type of beer is committing a pay-to-play violation. At the same time, the sports bar owner is in violation for accepting the payment! Not only are pay-to-play violations illegal, but they also are not good for the restaurant. For example, in some markets, well-funded liquor brands are purchasing placement on a cocktail menu. Customers can see right through it and know the cocktail menu is based on favoring a brand of spirits instead of favoring the best tasting cocktail combination. Also, good service is sacrificed. The restaurant’s loyalty becomes engaged with the supplier instead of providing the best products and services to their patrons. 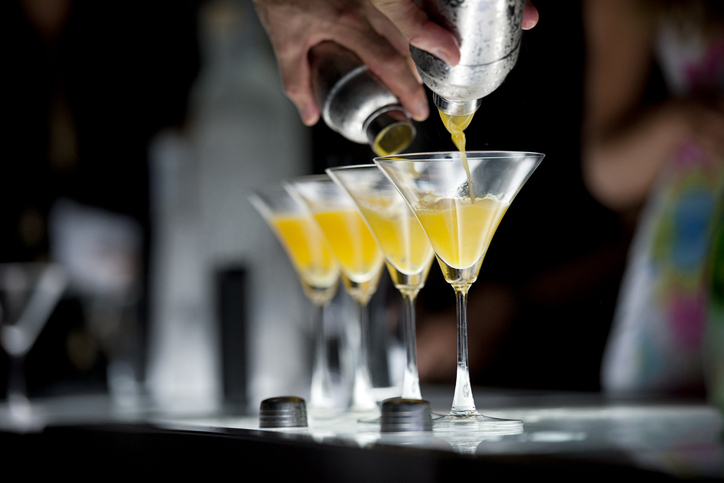 At heart, bartenders’ jobs are to select the best liquor and products for the guest at hand. Financial interest in the forms of kickbacks, gifts, and enticements must not influence their work. Having a drink at the end of a long, busy shift is something most restaurant workers enjoy. The practice may be a norm within the restaurant industry, but common or not, end-of-shift drinks expose restaurant owners to extensive liability. Typical insurance policies such as workers’ compensation or employer practices liability likely won’t extend coverage to your employees if they are drinking on the premises after a shift. So, if an accident happens, you could be facing serious legal and financial trouble. Your business insurance is designed to protect you from accidents that are unforeseeable and out of your control. End-of-shift drinking may not be covered within those criteria. For example, one of your servers is having a few beers after their dinner shift. They trip on their way to the restroom and break a wrist. You may be held responsible. Since the injury occurred after the employee’s working hours, your workers’ compensation coverage may not apply. Another problem that arises with end-of-shift drinks is the potential for theft. Your staff members indulging in a drink after their shift are friends with the bartender. This may entice the bartender to overpour or offer an additional free drink. The situation may also put an otherwise honest bartender in a difficult ethical dilemma. Are they loyal to their coworkers or to the restaurant owner? The potential for an altercation rises when alcohol is involved. There are many ways a simple after shift drink can turn into an altercation. Suppose your employee is having some cocktails and witnesses a patron being rude to the bartender. They may feel inclined to get involved and thereby escalate the situation. Similarly, after a few drinks, an employee may say or do something inappropriate to the bartender or wait staff. The next thing you know, you might have a sexual harassment situation on your hands. Every business owner wants a friendly and engaged staff, but end-of-shift drinks may not be the most thought-out way to boost employee morale. Consider offering other activities such as free pool tables for employees, a shift meal, or even an off-site team building activity. An inviting restaurant culture should not come with an increased risk from liquor-related activities. 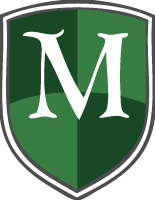 McGowan’s restaurant package helps restaurateurs protect themselves when unforeseeable problems arise. Partner with McGowan to minimize your risk and create a profitable and engaging restaurant for patrons and staff alike.